The only online resource you’ll need to launch your Biglaw career. 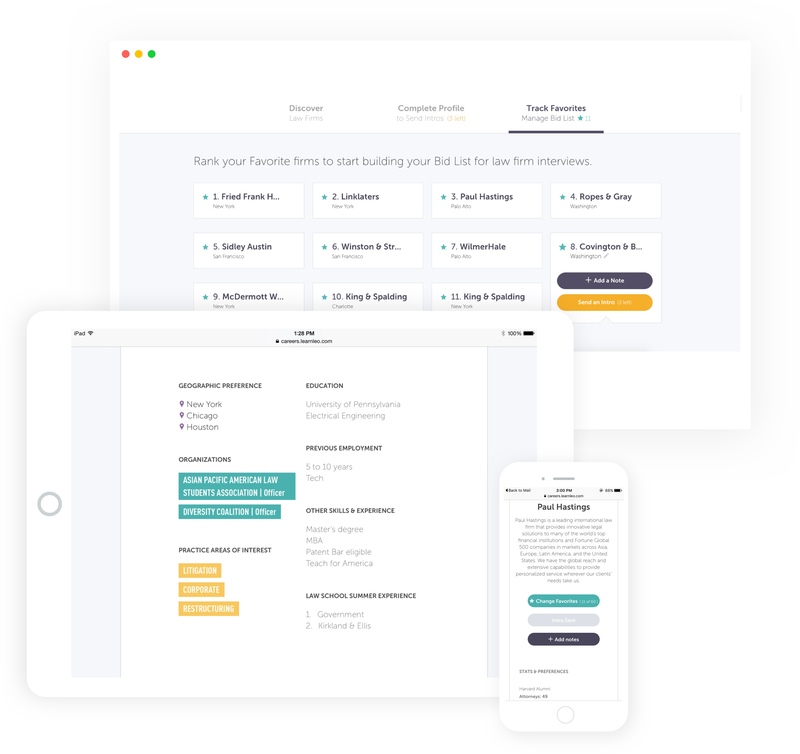 Used by thousands of students at select law schools to simplify their job search. Everything you need to differentiate top firms with info from all the best online resources.  Focus on the firms where you will fit, achieve, and thrive. Build your network and connect with firms you're interested in by sending Intros. Search our law firm profiles based on your preferences and find the best match. 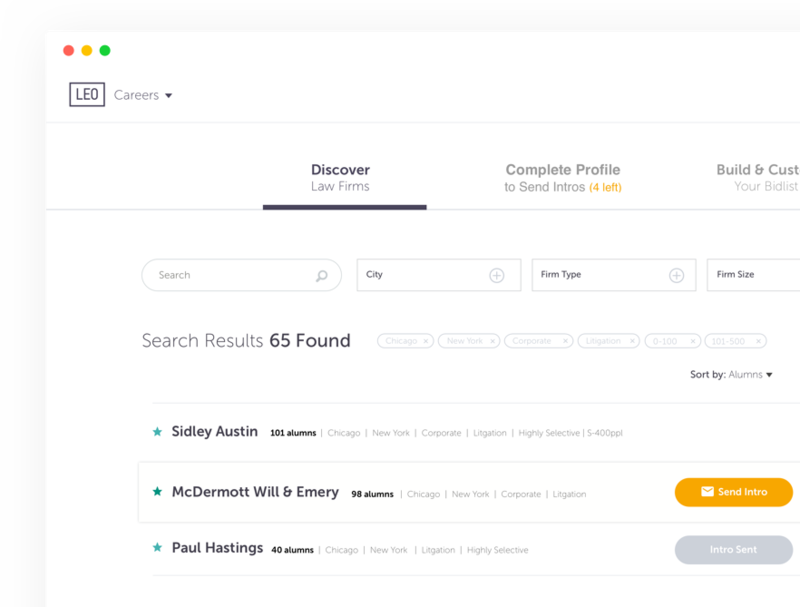 Easily rank, track, and reorder firms, then turn your favorites into your interviewing bid list. Introduce yourself to firms with the click of a button. It’s faster and more effective than sending a cold email. LearnLeo is fantastic. Honestly, with 200 firms coming to campus, it’s helping me keep my sanity.